For me the month of March signals that spring is on the horizon. It is a time when nature starts its labor to bring forth beauty and the promise of more to come. I love that and so look forward to it…yet this March I am pondering the coming birth of what has been a labor of love for me during this past year. Could more be coming from this labor? I am beginning to think so. Now that wasn’t so hard. My heart felt life…my heart felt peaceful…my heart felt blessed…my heart felt… Could I do it again? “Yes I can!” So began the daily posts on fb of what I am grateful for. Slowly I began to realize that gratitude is truly life giving. I began to look forward to what God was awaking in me that I could share with others. I began to see a pattern of posting each evening with a dachie on my lap. 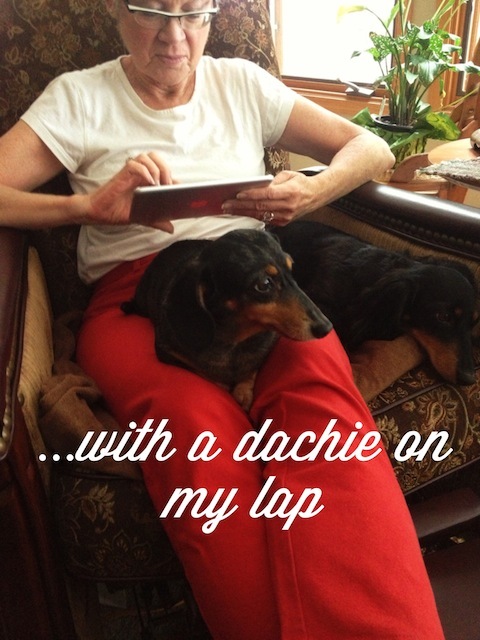 It was my grandson, Jack, who said, “Mimi, your tag line is ‘with dachie on your lap’. Let me take a picture of you posting your gratitude on fb, and I would love a copy of these daily postings. You should put them all in a book. It would make a great gift.” Bingo! I will wait for your writings to be bound into a book ~ I will be proud to know the author. 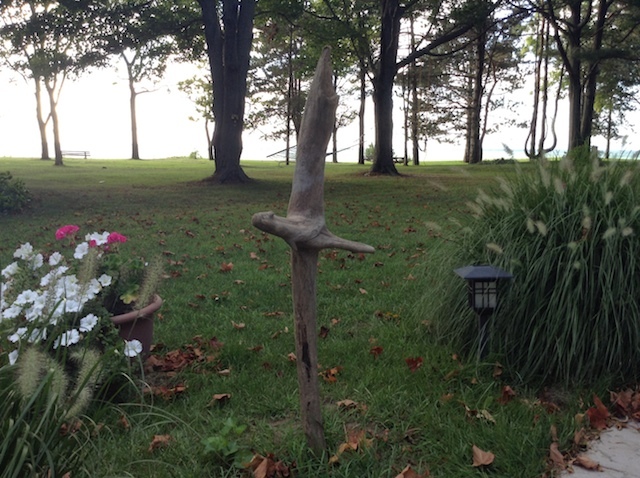 Thank you, Lady Elaine…you are one of my biggest fans. I love you! I love your words…I love you…and I love the dachie on your lap! Me, too.thank you for your kind words. Bless you and sweet Sadie-bug. Enjoy your journey of gratitude. Thanks for your encouragement. Your posts are treasures! They are life giving and daily invitations to embrace hope and love through the honesty and openness of your heart sharing! I look forward to owning a copy! Thank you, dear friend…love you and your kindness. It will be a labor of love. Looking forward…. Thank you, Pat…I’m looking forward too. You are such an inspiration, Mary Jane! I want to be like you when I grow up. Thank you, Julie for your generous words. Be who you are and enjoy your journey…your are loved! Your daily gratitude has often encouraged me over the past months. Feeling gratitude today for how you have shared your gratitude – truly life-giving. I’d love to own a copy of your book. Thank you for your encouragement and reading along with my gratitude posts. Stay tuned there is more to come! I look forward every day to see your posts Mary Jane. I love that you are going to put them in a book. What a great idea and it will be such a blessing. Thank you for your daily reminder of what gratitude and pondering look like. I enjoy your writings so much! Mary Jane, Your posts have been a delight. Much wisdom in a small space is not easy. You, however, hit the mark each time. Can’t wait to get your new book! You are so welcome, Claudia. Thank you for responding so kindly. Enjoy today. So sweet to watch your gratitude unfold…a beautiful invitation! 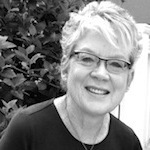 Thank you Bethany….I am grateful for you!